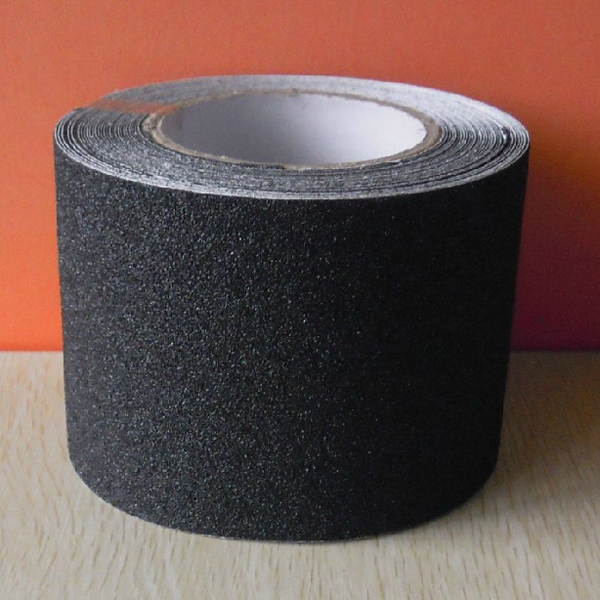 Slip resistance, flame retardant, resistance to oil, water, strong binding power. Not bound feet, no noise, the foot feels comfortable,can cut small size. Wear resistance, anti-aging, using a wide range, convenient and clean. Restaurant at the entrance and corridor. 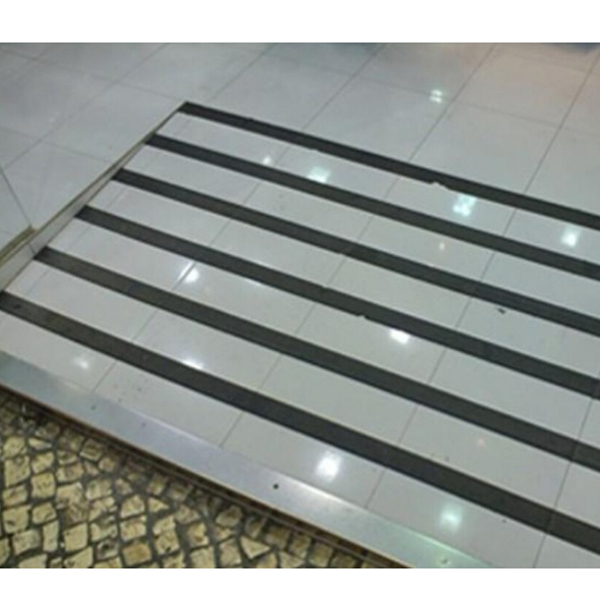 the ground is flat and level dry rear can stick anti-skid tape. 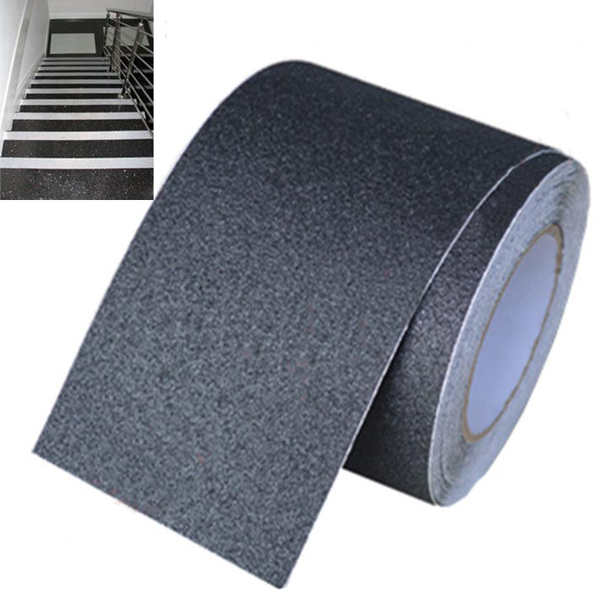 to anti-slip tape and paste surface slightly preheating paste effect. 3. 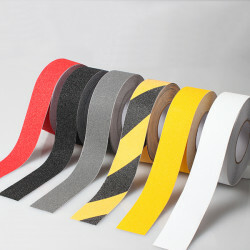 After good available or soft rubber hammer rod through the cloth pat solid guarantee slip tape without bubbles. 4. After good don't touch water 24 hours a day. 5. 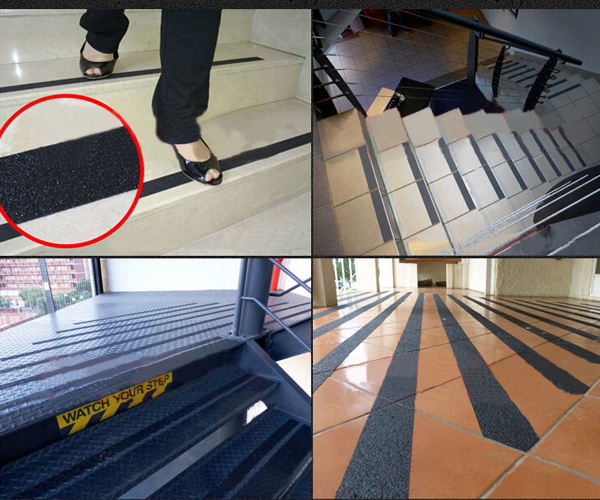 When clean non-slip tape, need only can wipe gently with the brush and detergent. 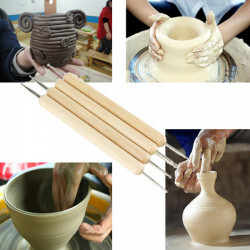 Description: Wooden handle with stainless steel ball end Package includes three double ended .. 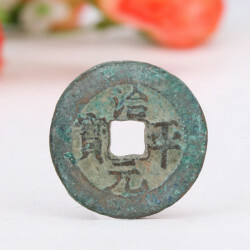 Description: Ancient Chinese coins ,suitable for collection if you are interested in chinese anti.. 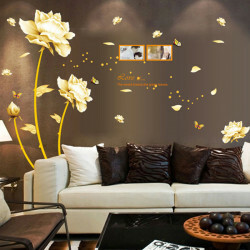 Description: Removable, waterproof, fashion,DIY design. Easy to apply and remove witho.. 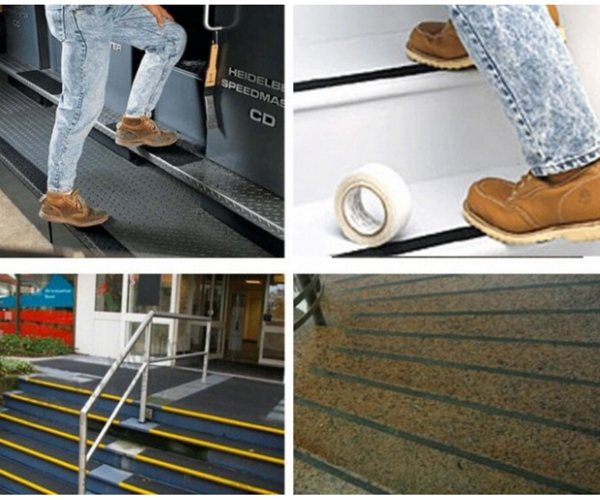 Description: Environmental friendly, healthy, durable and no odor ,which is made from ..